"The name you have trusted for over thirty years." Moore's Lock and Key has been serving South Mississippi for over 30 years. We are locally owned and operated. We handle most common problems and a variety of special and unique problems. We have been known as the first stop for so many repeat customers and the last stop for customers that cannot find help anywhere else. 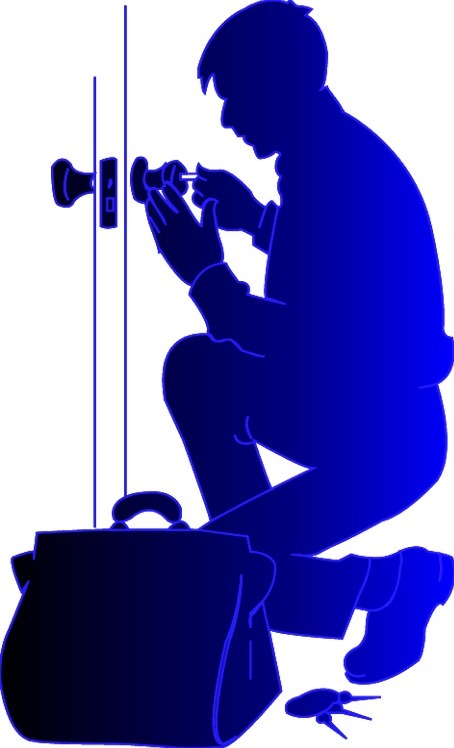 We specialize in large areas of the Locksmith industry and invite you to view our list of services. If you have a need in the Locksmith industry, we ask that you give us a chance, you'll be glad you did.